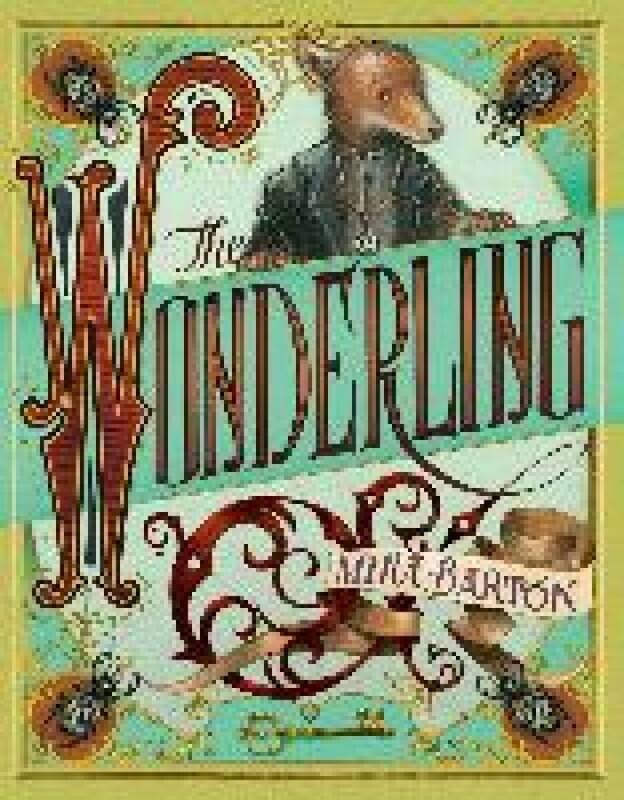 In this extraordinary debut novel, Mira Bartók tells the story of Arthur, a shy, fox-like groundling who sets out on a quest to find his destiny. Welcome to the Home for Wayward and Misbegotten Creatures, an institution run by evil Miss Carbunkle, a cunning villainess who believes her terrified young groundlings exist only to serve and suffer. For the Wonderling, an innocent-hearted, fox-like eleven-year-old known only as number 13, it is the only home he has ever known. But when unexpected courage leads him to rescue a young bird groundling named Trinket, the Wonderling is given two incredible gifts: a real name - Arthur, like the good king in the old stories - and a best friend. Using Trinket's ingenious invention, the pair escape over the wall and embark on an adventure that will take them out into the wider world and down the path of Arthur's true destiny.